We'll Make Your Home The Jewel Of The Neighborhood. 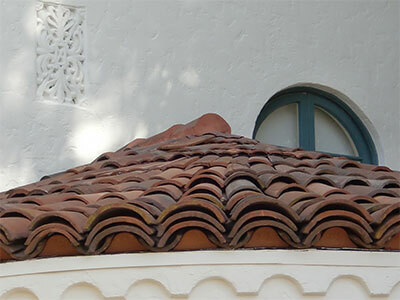 Roof Tile Customs Specialists Inc.
Old world style meets modern technology. 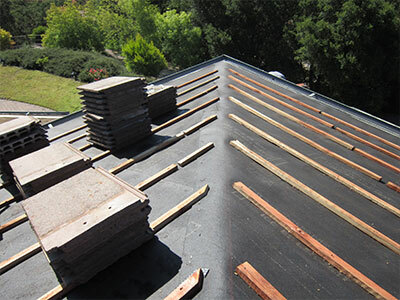 The most important day of your roof is the day of installation. 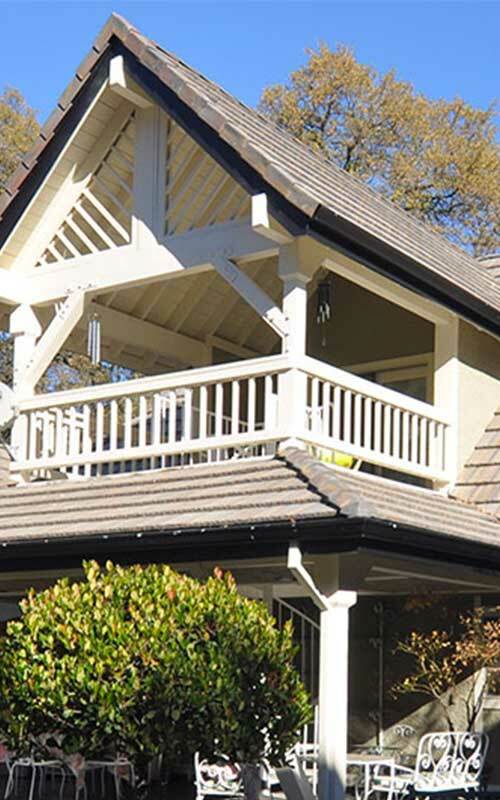 At Roof Tile Custom Specialists, Inc. we take pride in not only the appearance of your roof, but also the security of your home. 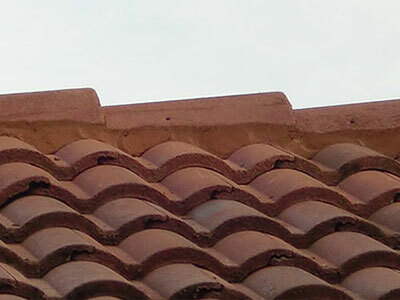 We are your California East Bay tile roofing contractor. Our continued goal is to always find new ways to serve our customers. Our over 41 years of experience have taken old world style and updated it with new world technology. We’ll make your home the jewel of the neighborhood with our many colors and styles of tile. Whether you like the look of wood shake or the Spanish style, along with our Dual Protection Membrane Process and 10 Years Fail Free Flashing System, we will give you beauty and security during any storm. Please review our products and services page. 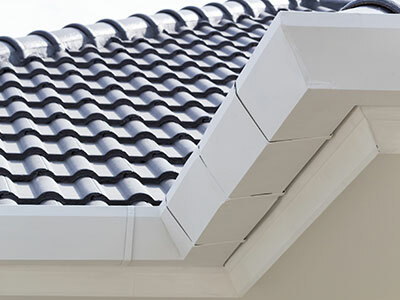 We guarantee our custom flashings for 10 years or we repair it for free. 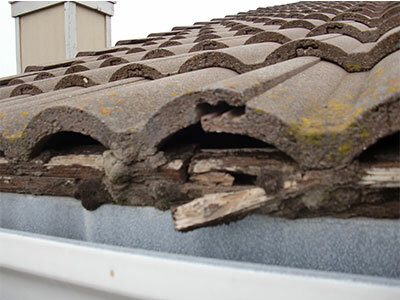 Our skilled “surgeons” will check your structure for any dry rot and replace it to ensure the stability of your home. 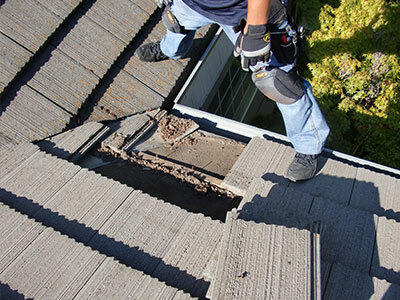 Let us help your roof protect your home. 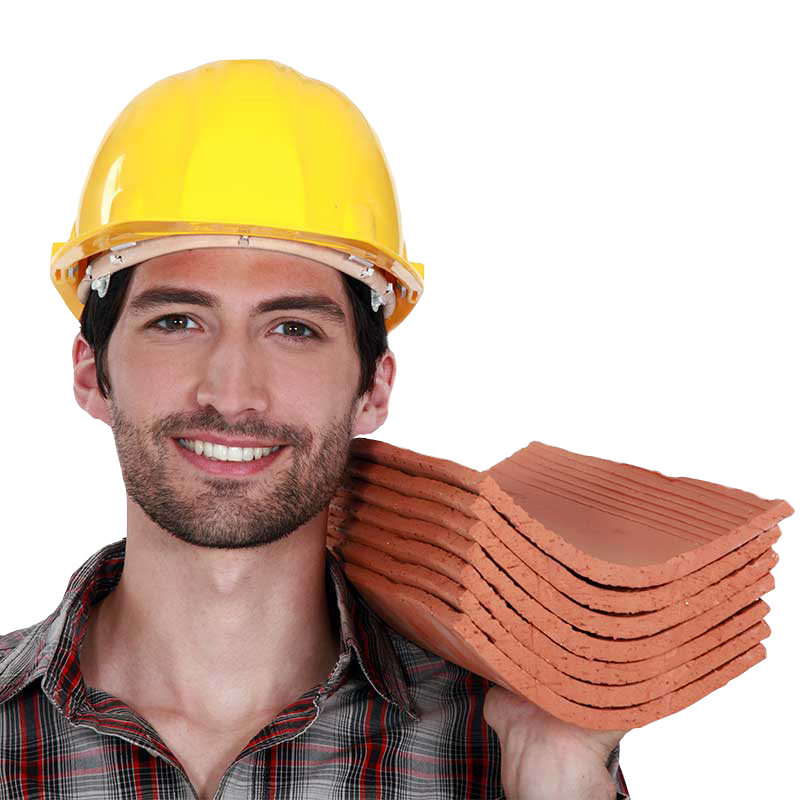 Our skilled roofing “surgeons” can tell you whether your home needs a new roof or simply a little cosmetic surgery. 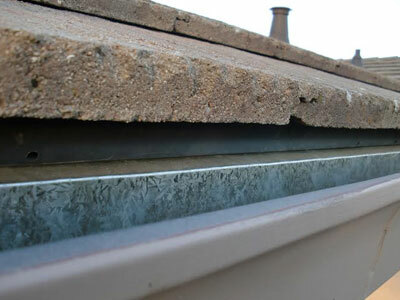 Extend the life of your current tile roof with our exclusive Dual Protection Membrane Process. 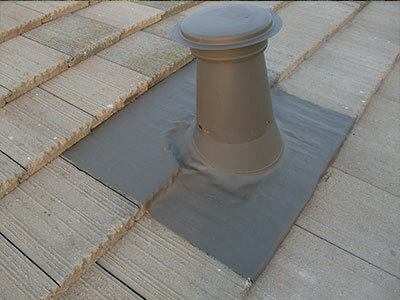 Our unique underlayment replacement system uses your current roof tiles to affordably secure your roof from costly damages during the rainy season. Along with our 10 years Fail Free Flashing Guarantee. “Loved Frank’s honesty and humbleness.